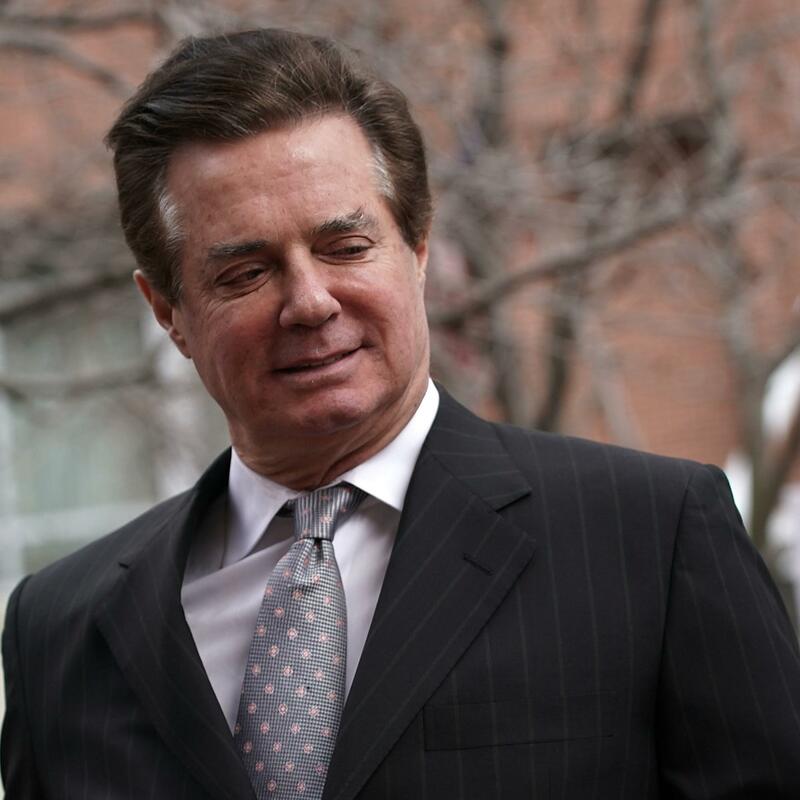 A federal judge on Thursday set a July 10 date for former Trump campaign chairman Paul Manafort's trial in Virginia. For the Virginia case, Manafort will be fitted with a second electronic monitoring bracelet (he is already wearing one related to the D.C. case) and will be allowed to meet with lawyers, attend church services and make emergency medical trips as needed. Ellis, who has been on the bench for 31 years, alternately cracked jokes and pressed lawyers for Manafort's and Mueller's office on their legal positions. The judge urged prosecutors to add a lawyer to their team experienced in practicing in the Eastern District of Virginia federal court where the Alexandria, Va., courthouse is located. "Only a fool would try a case in a jurisdiction he's unfamiliar with, without local counsel," the judge said, citing wisdom of his mentor Supreme Court Justice Lewis Powell. The judge also pressed the special counsel's team about why it had brought so many charges against Manafort — 18 — and whether the government case could be streamlined. Prosecutor Andrew Weissmann said his case would likely take eight to 10 trial days and involve 20 to 25 witnesses. But Ellis also pushed Manafort's defense team, which resisted a quick trial date. When Kevin Downing, the lead lawyer for Manafort, said that in a perfect world "with rosy glasses on," the Virginia trial would start in November, the judge retorted: "You need to go back to the optometrist — that isn't going to happen." The judge asked whether Manafort's team expected to challenge the authority and scope of Mueller's mandate — an argument Manafort is making in a separate civil suit in Washington, D.C., federal court — and Downing said yes. Downing said he would add two Virginia lawyers to his team, likely on Monday. If Manafort is convicted in either the Virginia or D.C. case, it could amount to a life sentence since he is 68 years old.